Interactive pdf for Tom Bol Photography workshops includes table of contents, external link popups and comprehensive, interactive index. Catalog for The Center for Fine Art Photography Still Life group exhibition. 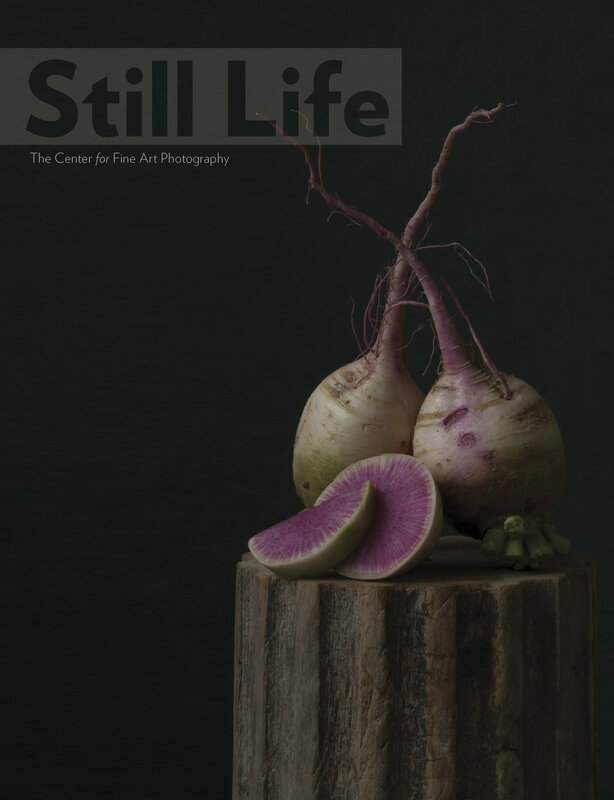 This edition features juror statement from Rebecca Senf of the Center for Creative Photography, the Phoenix Art Museum, and a Norton Family Curator. As well as artist spotlights featuring Lynn Karlin and Sarah Stonefoot, and images from 49 photographers. For a preview or to purchase the book visit here. Project: Design and layout, typography, photo pairing and order, cover design, editing, and proofing. and the respective artists and clients presented herein.